I just wanted to give you some more FREE content courtesy of APA. This week I put together a little video series of Reaction Speed drills. And if that wasn’t enough I decided to film seven of my favourite reaction speed drills that you can go out and use with your athletes NOW! Hope that gives you some ideas of how to develop a movement based programme that can support development of Skill. Plus one of my colleagues sent me a link to a cool video which highlights the fastest Tennis athletes on the WTA and ATP Tour. Nutrition 101: What supplements should you take? You can see the full presentation below. Full Disclaimer: It is 45 minutes long. If you want to focus on the Six Principles then fast forward to around the 25 minute mark! Protein Powder- use to supplement daily protein intake and increase convenience of having protein at every meal. Greens supplement- use to supplement daily Fruit & Veg intake and increase convenience of having Fruit and vegetables every meal. I think it is also important to use the correct supplement strategy that is appropriate for your goals. 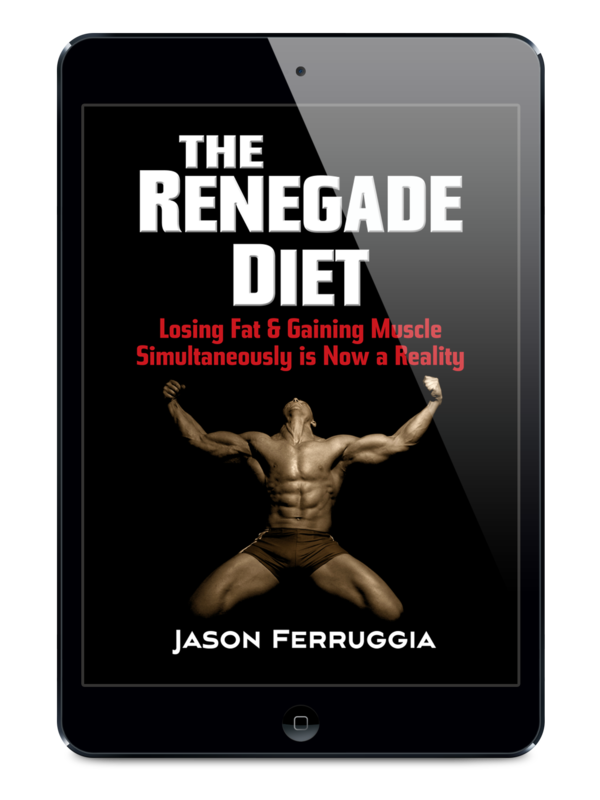 I’ve previously written some blogs about MUSCLE GAIN and FAT LOSS strategies. 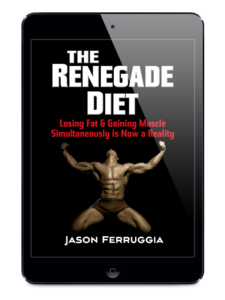 The following blog focuses more on the fundamental supplements that everyone should take to support their energy needs for the workout as well as recovery after, regardless of whether your goal is muscle gain or fat loss. I’ve previously written about my top supplements that I recommend to athletes to support their ‘workout nutrition’ needs which has been based on previous conversations I have had with Glen Kearney, Nutritionist at the Lawn tennis Association (LTA). Click HERE. Are you wondering what Dr. Mike’s “Core” list of supplements entail? It’s easy, protein powder, fish oil, greens supplement, multivitamin, vitamin D, and creatine. That’s it. In terms of performance enhancers, he adds BCAAs, Beta Alanine, Caffeine (thank god! ), and Citrillune Malate to the mix. I’d go along with the advice above. I do just want to focus on the Performance Enhancing supplements of Branch Chain Amino Acids. All proteins are made up of single molecules of amino acids. There are nine essential amino acids which make up a complete protein. Animal-based protein like meat, poultry, fish, eggs, milk, and cheese are considered complete proteins. Quinoa and soy are plant-based complete proteins. … Most plant-based sources of protein are considered to be incomplete because they are low in one or more essential amino acids. Milk is made of two proteins, casein and whey. Whey protein can be separated from the casein in milk or formed as a by-product of cheese making. In the production of cheese from milk, whey protein is left over. Following some pretty cool processing this can be converted to a protein powder which can be up to 90% protein concentration. Whey protein is considered a complete protein and contains all 9 essential amino acids and is low in lactose content. See here for more information on WHEY PROTEIN. This is a great way to boot your complete protein intake. Amino acids supplements usually contain 3 essential amino acids that are often referred to as ‘Branch Chain Amino Acids (BCAA).’ These are Leucine, Isoleucine and Valine. REMEMBER- although BCAA’s are the building blocks of proteins, they are not actually proteins themselves. Just taking a BCAA supplement means you’re missing 6 of the 9 ‘essential’ amino acids still — a ‘complete’ protein contains all the ‘essential’ amino acids. Seeing as Amino Acids are essentially the building blocks of Proteins it is worth considering why you might want to buy both!!! LiveStrong.com write a pretty cool article which highlights the differences. Basically, Protein powders and amino acid supplements deliver different results. Protein powders boost your total protein and contribute calories, so they support muscle building and can fill in gaps in your diet. Amino acids target very specific and diverse areas of your metabolism. For maximising muscle protein synthesis– during HEAVY STRENGTH TRAINING BLOCKS. Rather than having only protein powder post-workout, you can supplement extra BCAA (with or without carbohydrates) in your pre and during workout shake. For increasing Fat oxidation/support energy needs during glycogen depleted intense exercise. Clients may get an energy boost from taking them but with minimal calories which might be desirable if carbs have been removed from workout shakes. 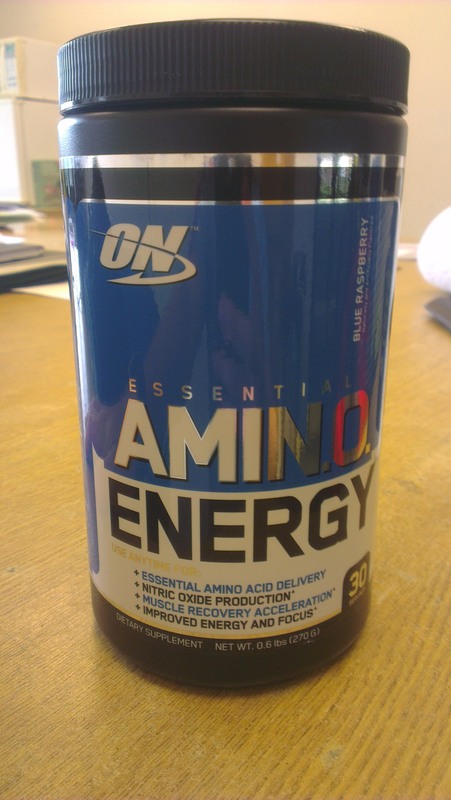 I particularly like Optimum Nutrition’s Essential Amino Energy as it also contains Caffeine in addition to Beta Alanine. I won’t go into massive detail about these performance enhancers here but basically Beta Alanine (an amino acid BUT not essential amino acid) combines with histidine to form carnosine. This has been thought to quench acid build up in working muscles (buffers pH to prevent decreases in muscle function). Caffeine has also been shown to have CNS and neuromuscular effects such as decreased perception of fatigue and possibly stimulating fat loss as well. First used in powder form by people in the fitness industry who were looking to preserve muscle tissue, L-glutamine is an amino acid that is a building block of protein. L-glutamine is the most abundant amino acid in the bloodstream and it makes up 30-35 percent of the amino acid nitrogen in your blood. I personally tend to direct clients to protein powder and BCAAs first. But some fitness professionals swear by these (although there is less research out there on these supplements). DO YOUR OWN RESEARCH. I recently came across PREDATOR NUTRITION. A Sports Nutrition Business founded in 2009 and based in Leeds, UK. I have to say they sell the best brands from around the world including some that I have previously recommended including Optimum Nutrition. http://athleticperformanceacademy.co.uk/wp-content/uploads/2016/11/predator-nutrition-logo2.png 400 400 dazdrake http://athleticperformanceacademy.co.uk/wp-content/uploads/2015/05/APA-Logo1-300x156.jpg dazdrake2016-11-20 10:41:442018-05-27 20:12:33Nutrition 101: What supplements should you take?